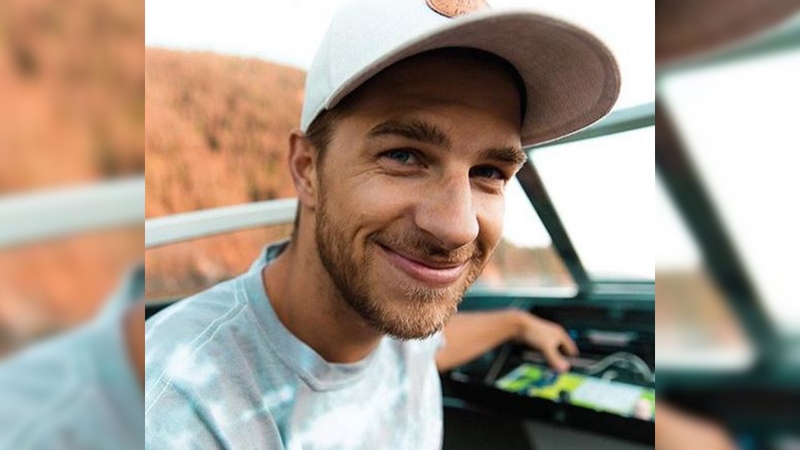 A popular Vancouver-based travel vlogger has been identified on social media as one of three hikers whose bodies were recovered from Shannon Falls Wednesday. Police said they will not be releasing the victims' identities, but messages of condolence began filling up the social media pages of Ryker Gamble. 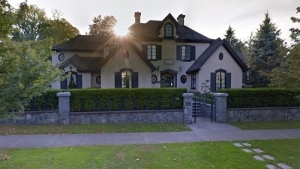 Mounties have said all three victims were all in their 20s or early 30s, and they were all B.C. residents. 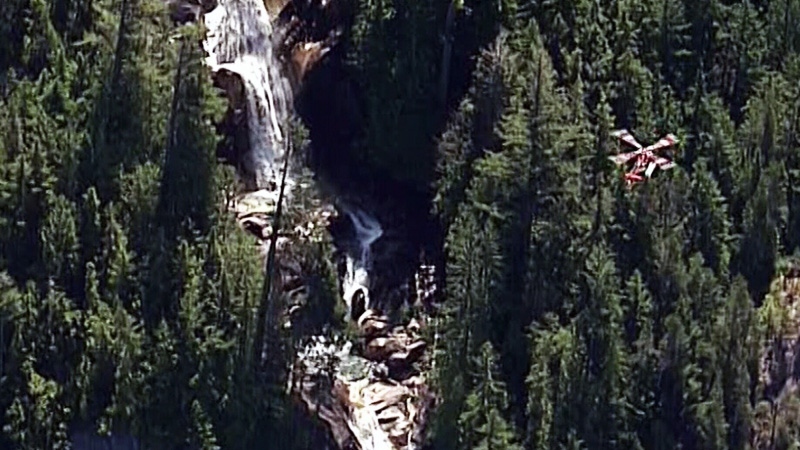 The hikers were at the top of the falls with friends Tuesday when they slipped and fell shortly before noon on Tuesday, according to the RCMP. They landed in a water pool about 30 metres below, triggering a desperate rescue effort involving police, firefighters, paramedics and search crews from Squamish and Lions Bay. Sadly, all three of their bodies were discovered late Tuesday evening with the use of an underwater camera. It took crews until after 5 p.m. the following day to recover all three bodies. "The terrain is extremely difficult, very dangerous, and the water flow will be heavy with the warm temperatures today, increasing the risk to those in the recovery effort," RCMP Const. Sascha Banks said in a news release earlier in the day. Specialized rescue crews, police and members of BC Parks all worked together during the recovery efforts. They began to clear the scene at around 6:30 p.m. Wednesday. The park reopened once all crew members had left. The file has been turned over to the BC Coroners Service, the RCMP said. Gamble is a well-known and controversial social media personality famous for travelling to exotic destinations as part of the "High on Life SundayFundayz." In 2016, the group was forced to apologize after photos emerged of the four men walking through a delicate, protected volcanic hotspot in Yellowstone National Park. Shannon Falls and the area around it has skyrocketed in popularity in recent years, with visitors eager to show off their adventures on social media. Experts, however, say no one should be in the pools above the falls where there have been many close calls. "The granite there is beautiful carved by water over thousands of years and it's very slick and with the spray and some of the lichen that builds up on it, people don't realize how slippery it is," said John Willcox of Squamish Search and Rescue. Ryker Gamble is seen in this image from his Instagram page. A helicopter flies over Shannon Falls during a search for missing people on Tuesday, July 3, 2018.